In the highly anticipated Guillermo del Toro-written adaption of Scary Stories to Tell in the Dark, more cast members have been revealed. As originally announced by Deadline, Zoe Colletti was the first to confirm of being in the movie directed by André Øvredal. Joining Colletti are Michael Garza, Austin Abrams, Gabriel Rush, Austin Zajur, and Natalie Gazhorn to complete the ensemble of young actors to realize Øvredal and del Toro’s terrifying vision. In the film’s latest latest news, CBS Films and eOne announced that Dean Norris, Gil Bellows, and Lorraine Toussaint have also joined the cast. In the film inspired by Alvin Schwartz’s best-selling book series, a group of teens have to solve the mystery surrounding a surge of horrific deaths in their small town. Schwartz was largely inspired by traditional urban legends, folklore, and campfire stories, and he used these to morph his own, original ideas. 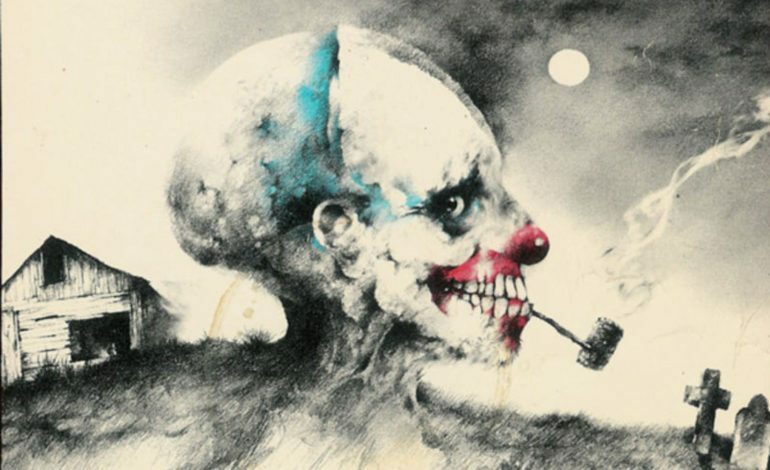 Partnered with Stephen Gammell, the artist whose terrifying illustrations have been scaring children for four decades, del Toro had a lot of ground to cover to decide on which stories would make it into the screenplay. Additionally, Øvredal has his own work cut out for him in trying and match the stunning and chilling visuals of Gammell. We can rest easy, though, knowing that Øvredal and del Toro agree that they want to keep the film as true to the books as possible. Since Schwartz’s body of work is vast, a large writing team had to collaborate to create a suitable adaption. According to MovieWeb, del Toro was joined by Kevin Hageman, Dan Hageman, Patrick Melton, and Marcus Dunstan who helped co-write his frightening vision. Although del Toro is not directing the project, he is still part of a large team to produce along with Sean Daniel, Jason Brown, J. Miles Dale and Elizabeth Grave. With production already underway in Toronto, audiences can look forward to seeing Scary Stories to Tell in the Dark hit theaters late next year.